Channel Partners are supported with pre- and post-sales opportunities from time to time, preferential pricing, partner promotion and other co-marketing initiatives. Current Channel Partners include Shopper Marketing, Retail Solutions, Signage and Graphics solutions, content development, hardware sales and more. You can now increase your profits by providing your customers with an affordable and dynamic Digital Signage solution for their business. 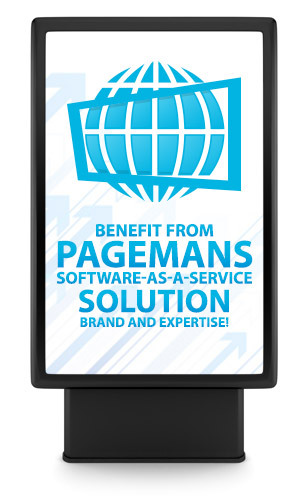 PageMan allows your business to become their New Digital Signage Supplier. Contact us to discuss our Channel Agreement and Channel Commission Structure for your business.